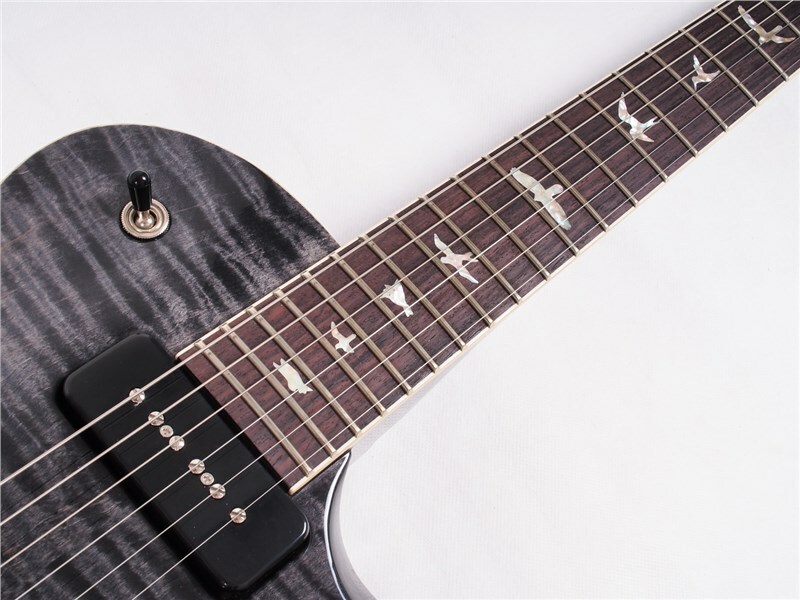 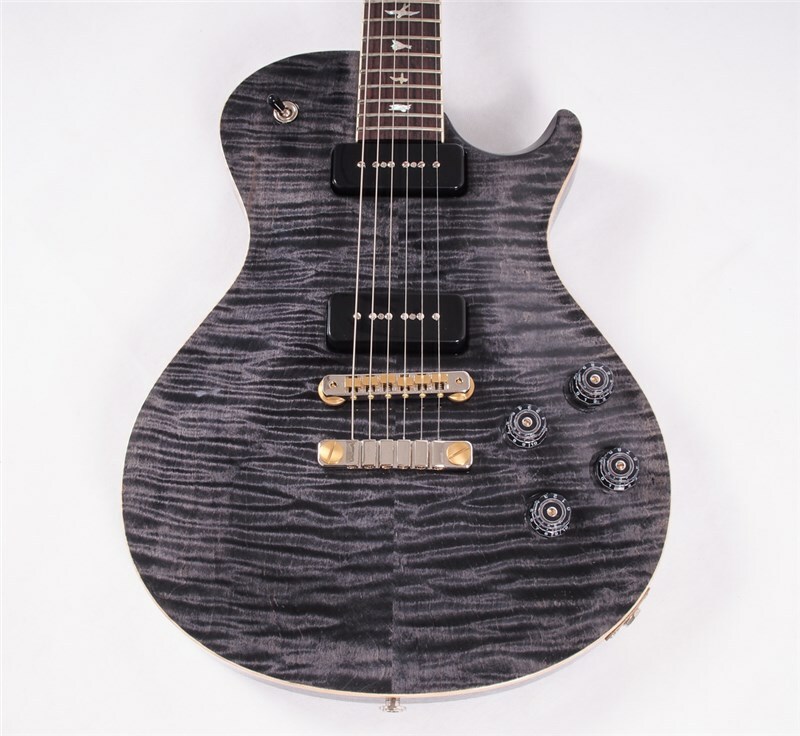 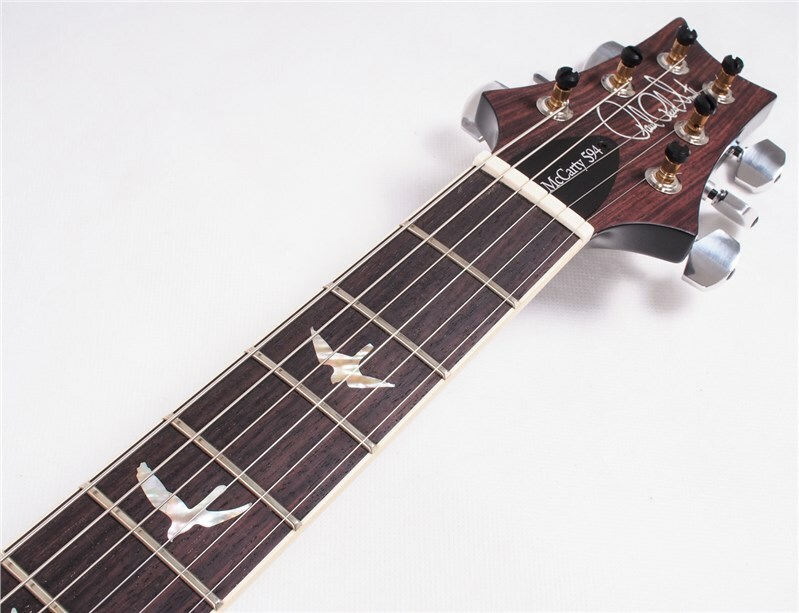 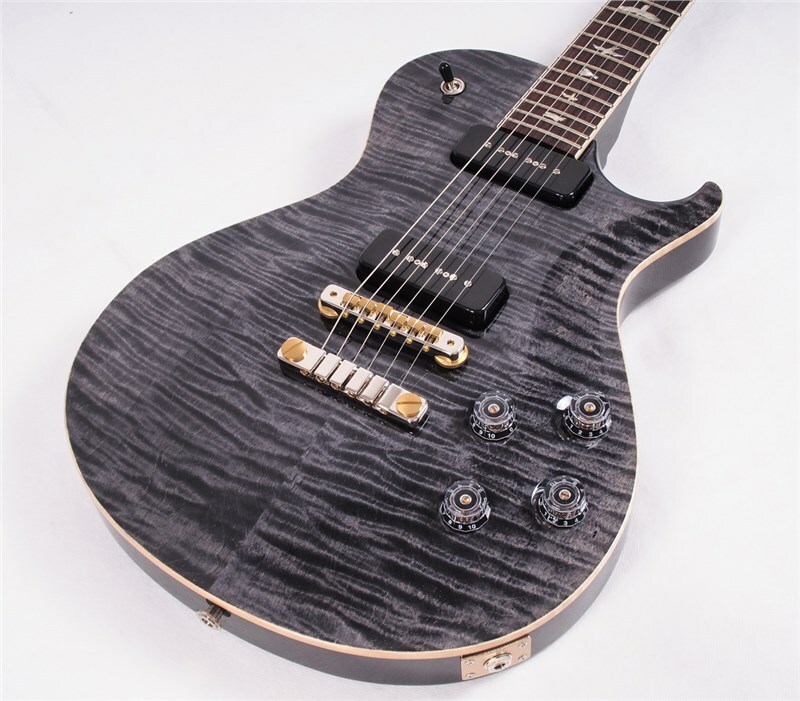 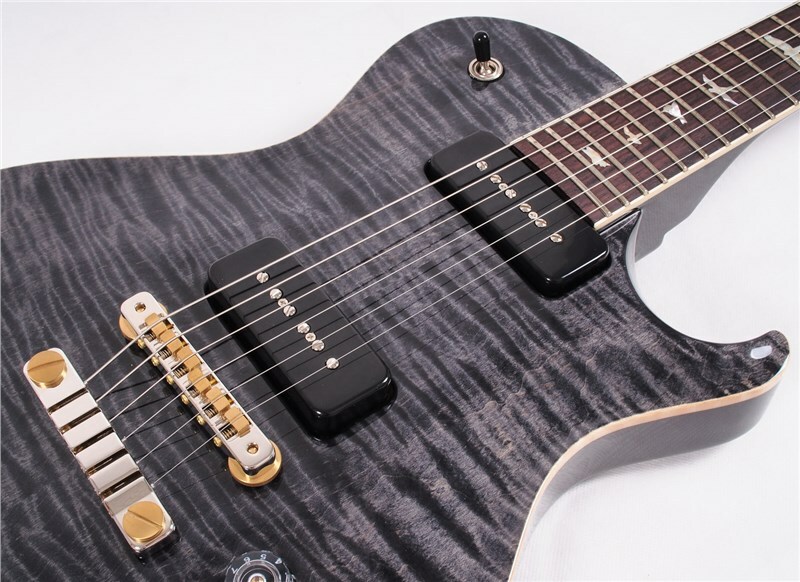 Available for 2017 in limited numbers, the PRS McCarty SC 594 Soapbar LTD, Gray Black is a collaboration between PRS and Seymour Duncan, offering a new tonal palette to the overwhelmingly successful McCarty 594 range. 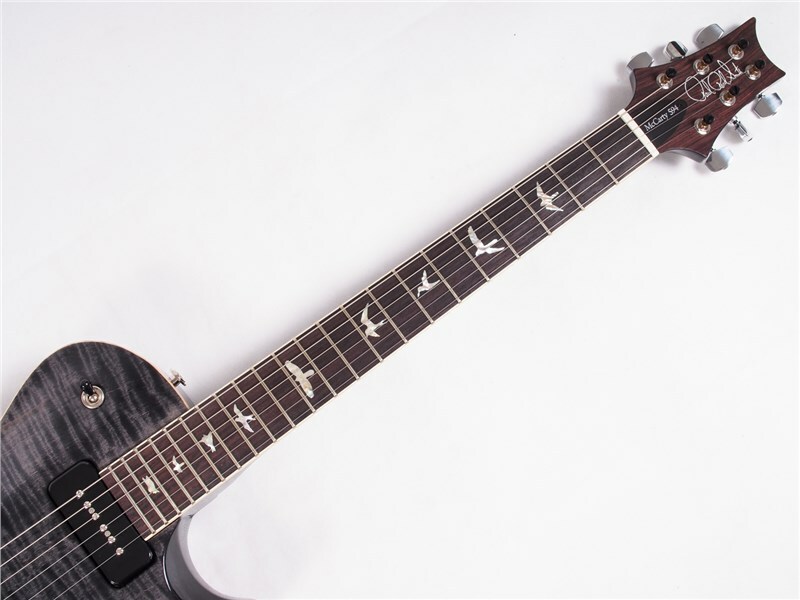 The PRS McCarty SC 594 is a modern take on the classic single-cut electric guitar. 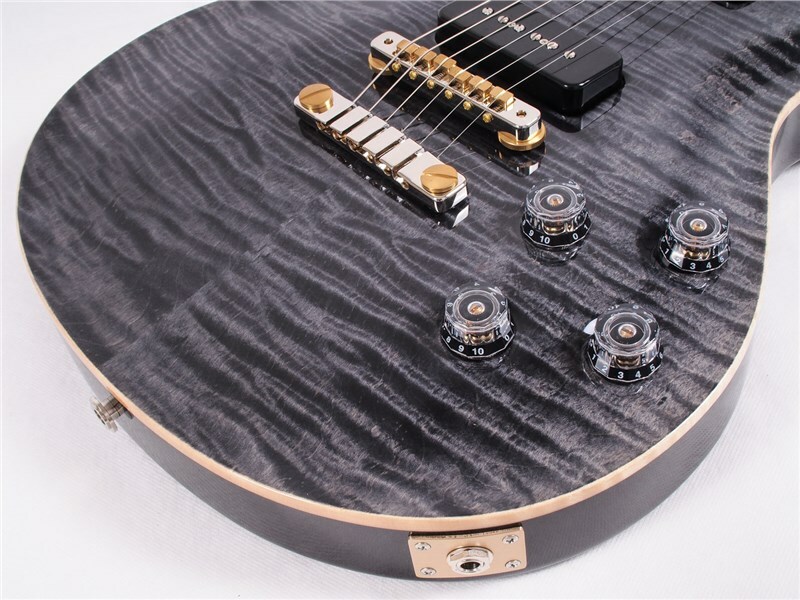 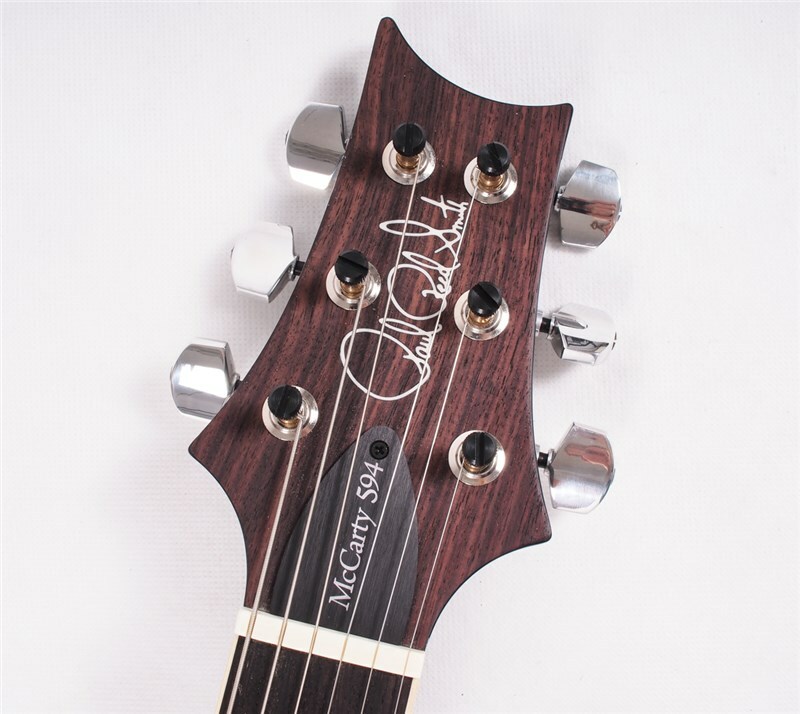 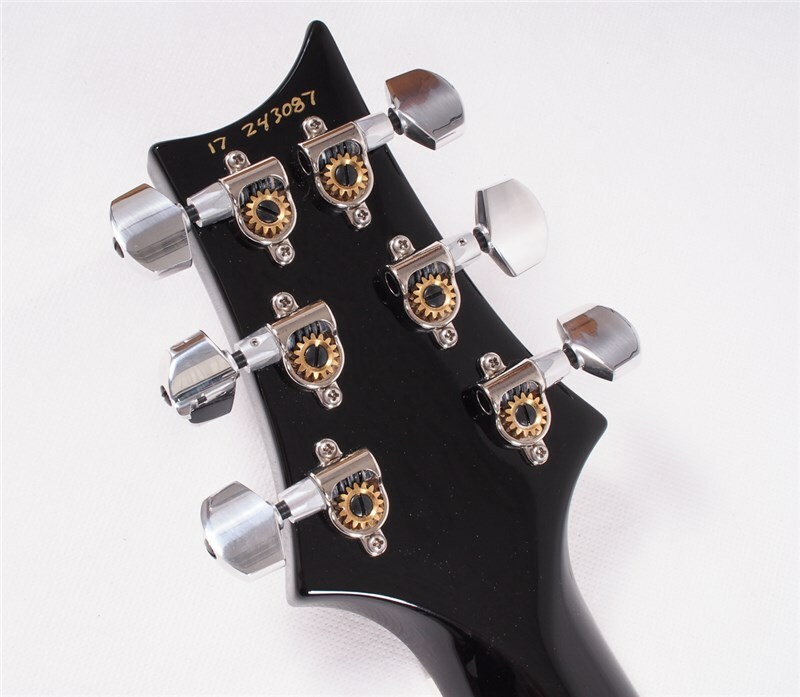 Originally developed by the PRS Private Stock team and born from the passion to embody a vintage tone and feel while utilising PRS' precise manufacturing techniques. 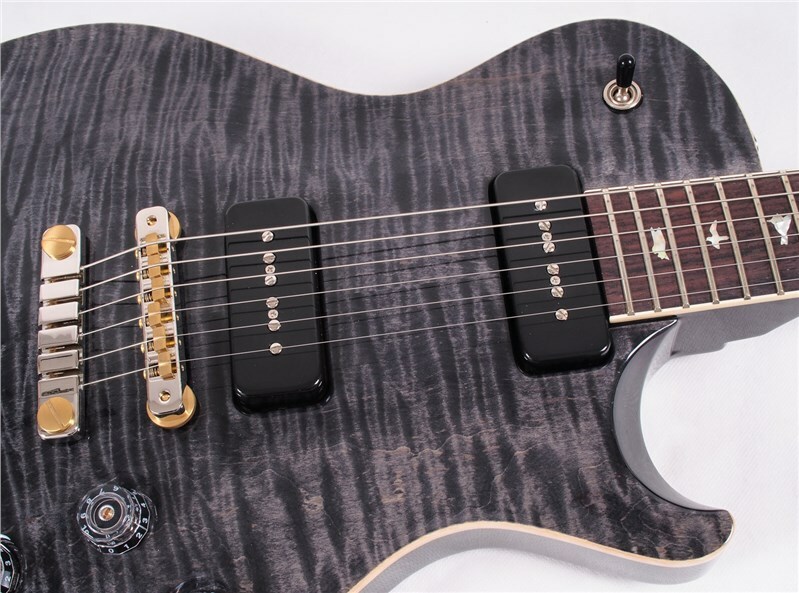 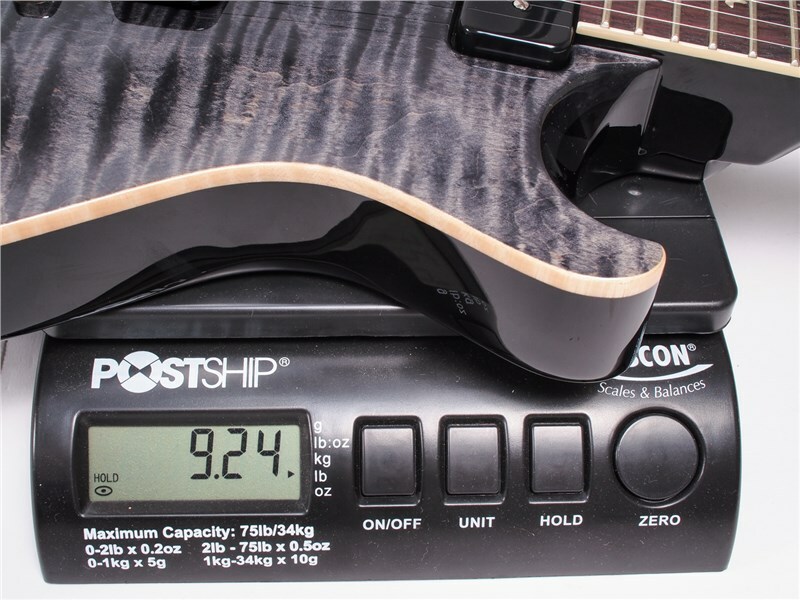 Pickups come in the form of the PRS/Seymour Duncan Soapbars and the Electronics are McCarty spec 2 x Volume, 2 x Tone and 3 way toggle switch on the top horn. 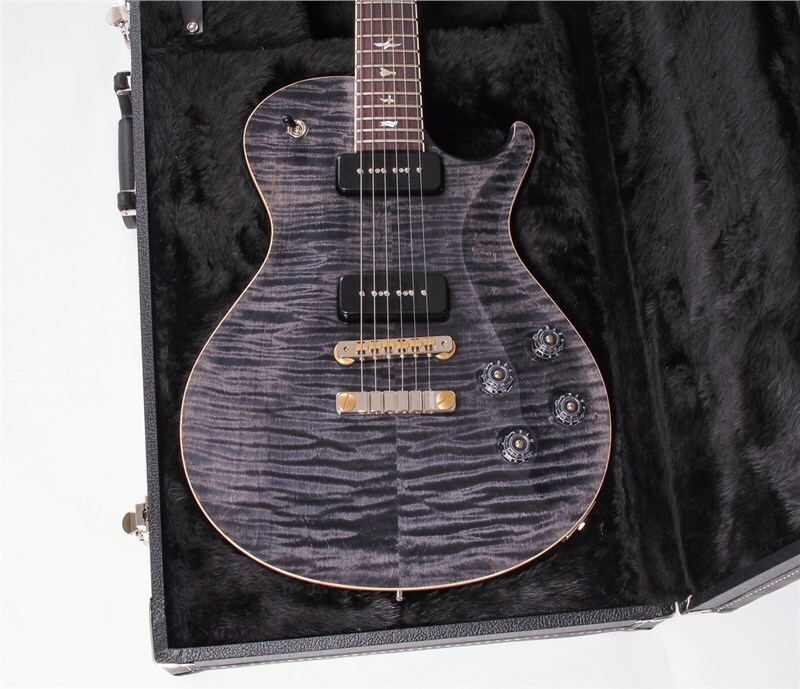 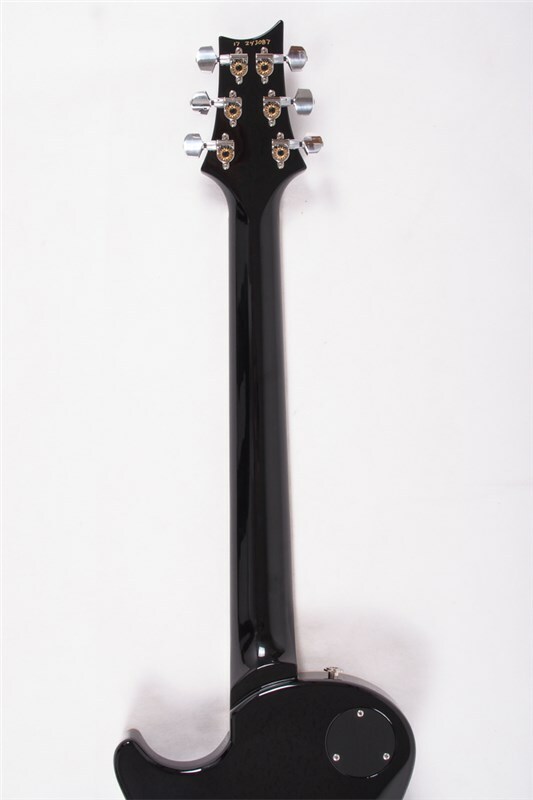 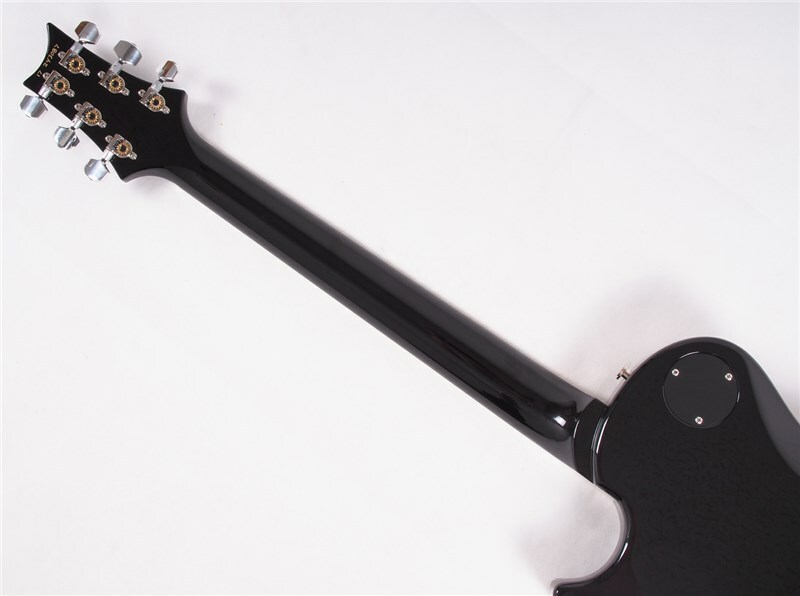 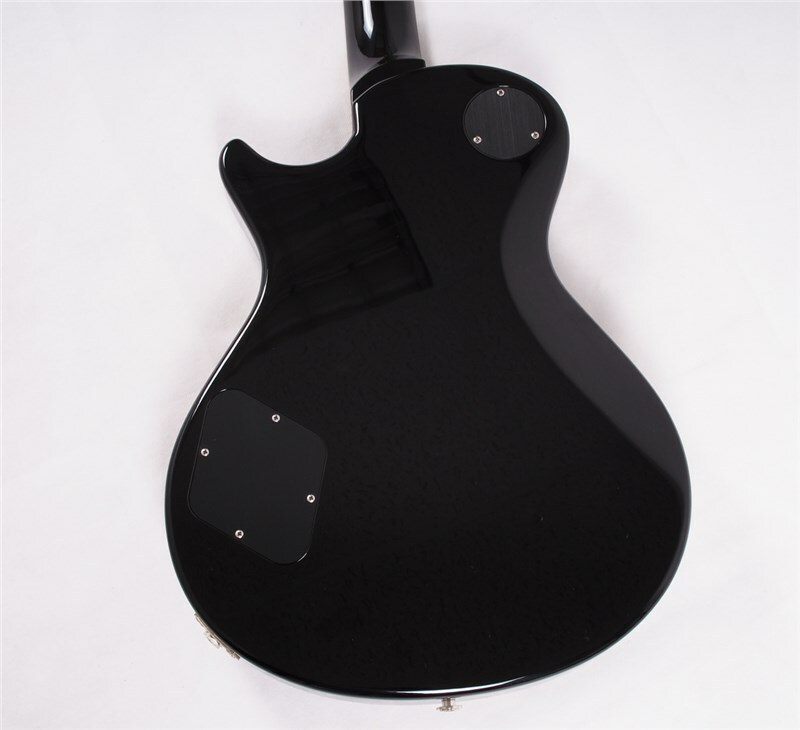 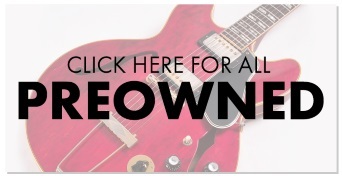 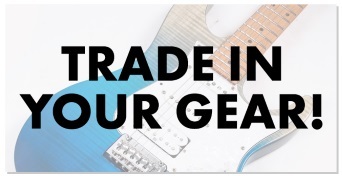 Comes with a PRS Hardcase.